LINE FRIENDS and Bang & Olufsen have just teamed up for a new and exciting collaboration – Beoplay P2 Brown Limited Edition! The speaker is essentially the Beoplay P2 with some cosmetic changes. A Bluetooth speaker, the Beoplay P2 has a streamlined design with no buttons; things like volume and skipping tracks are controlled through taps and shakes instead. 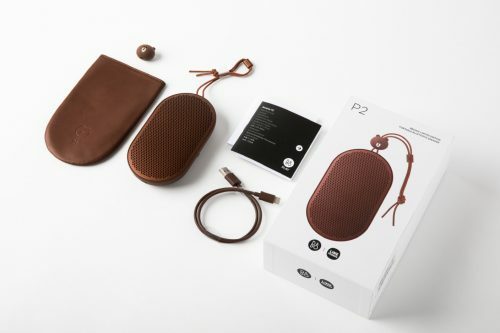 This limited edition version of the Beoplay P2 will, naturally, be brown and have a Brown Bear charm attached to it. 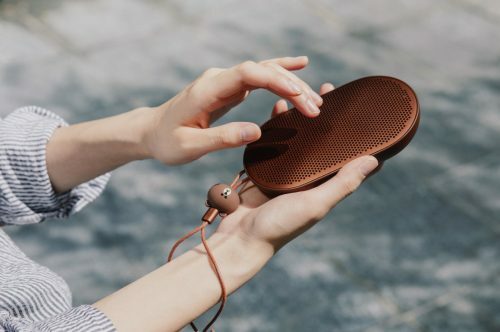 Only 5,000 units of the Beoplay P2 Brown Limited Edition will be made, and it will be available to purchase starting on October 4th, you can get it from LINE Korea store or Japan store. With our warehouses available in 7 countries, you can count on us to ship your purchases back to Malaysia!